DIALOGUE - SUSAN WOOD (Trinity College London) : Individual tuition - Acting & Performance skills. 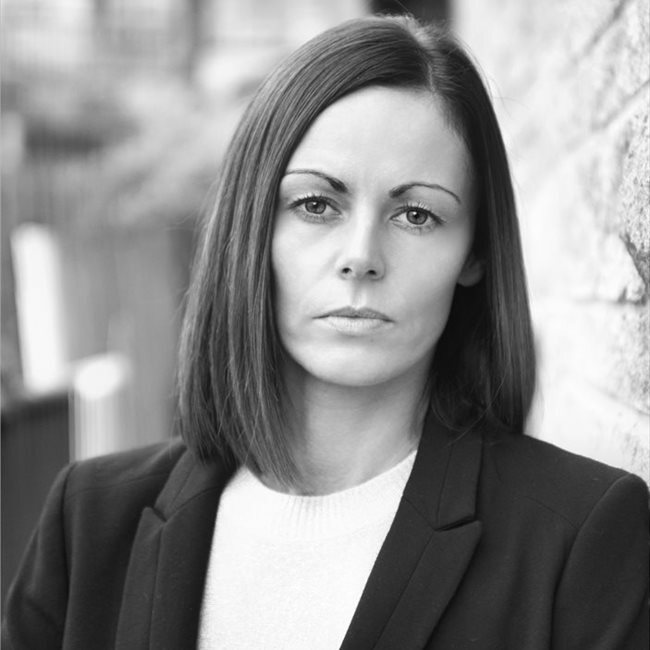 Susan Wood has left you a testimonial on The Talent Manager. 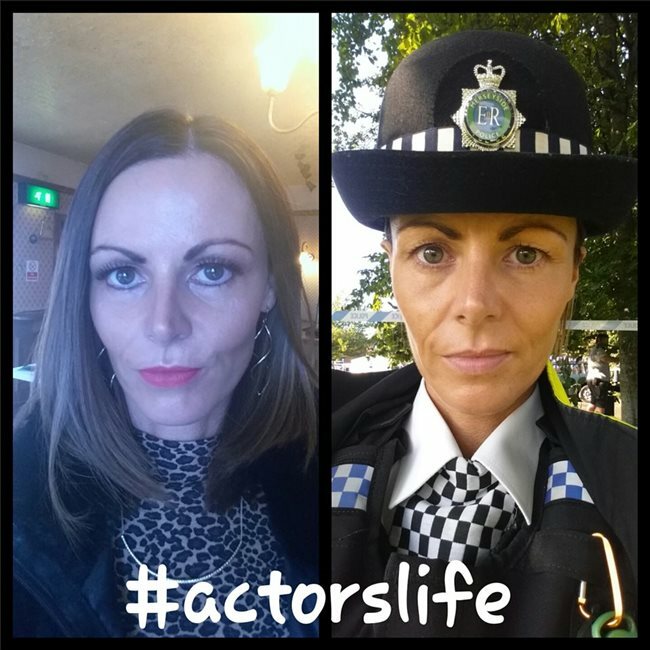 "I have been tutoring Nichola for nearly a year in Acting and Elocution. In that short time Nichola's skills have developed enormously. In June this year Nichola entered for two exams with London Trinity College (formerly London Guildhall School of Music and Drama) She took grade 5 in Speech and Drama and Solo Acting. Nichola passed both with merit. 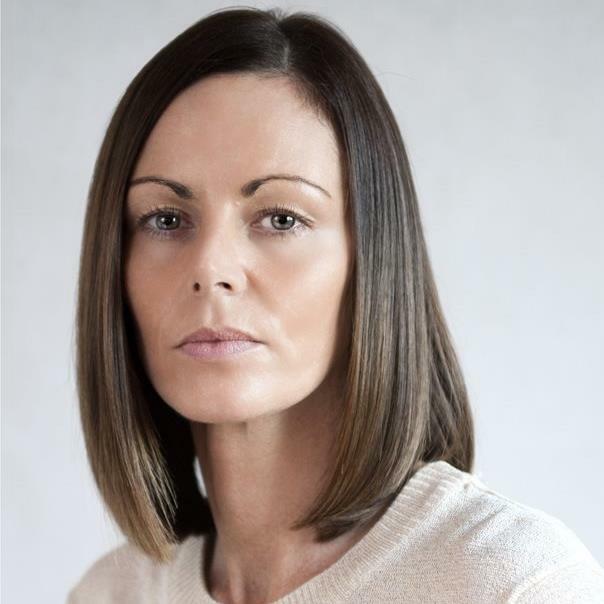 Nichola is very hard working, reliable, easy to work with, takes direction really well and is fully committed to a career in acting. We are currently working on Grade 6 exam pieces in Solo Acting. " * Interested in all genres including Horror and comedy! * Great with emotions. Can cry on cue and scare easily so very good for horror. * I'm into fitness/running so would suit sporting/action/army roles. 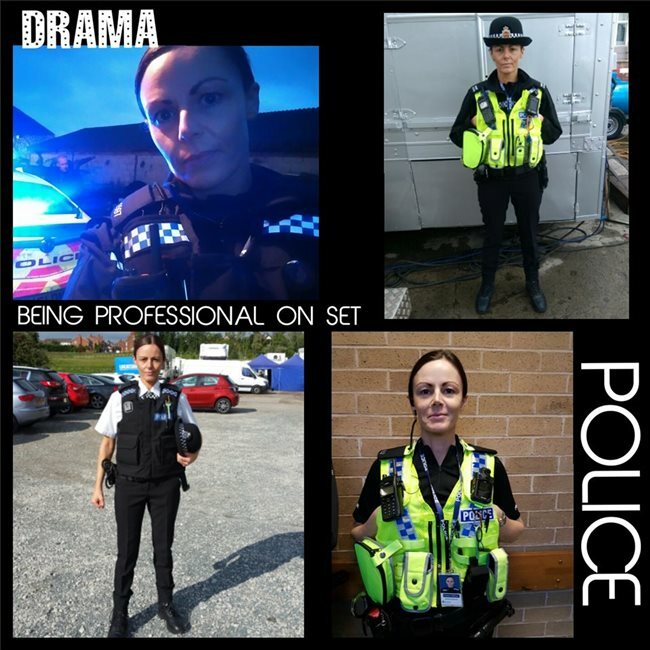 Also mother, police, nurse, business, teacher roles/charactors. My exam pieces were: 'Sisters' David Storey, 'Sugar Daddies' Alan Ayckbourn, 'An Ideal Husband' Oscar Wilde, '4.48 Psychosis' Sarah Kane, 'Twelfth night' Shakespeare and 'Sometimes It Happens' Brian Pattern. * I have also made props for a feature film ie; Ouija Board, voodoo doll ect.. Trained with the Army Reserves for 6 weeks so have some basic knowledge on this sector. I completed the London 10K in July 2016! **Production: LITTLE BOY BLUE - ITV LTD - PC -Manchester (Sep 16). I have experience in a similar role. I played a solicitor in x3 60 sec vt's for Banner Jones.